Tumblr discount! Save 25% on staff favorites! Have you been following our #WSUPShelfTalkers on Tumblr? 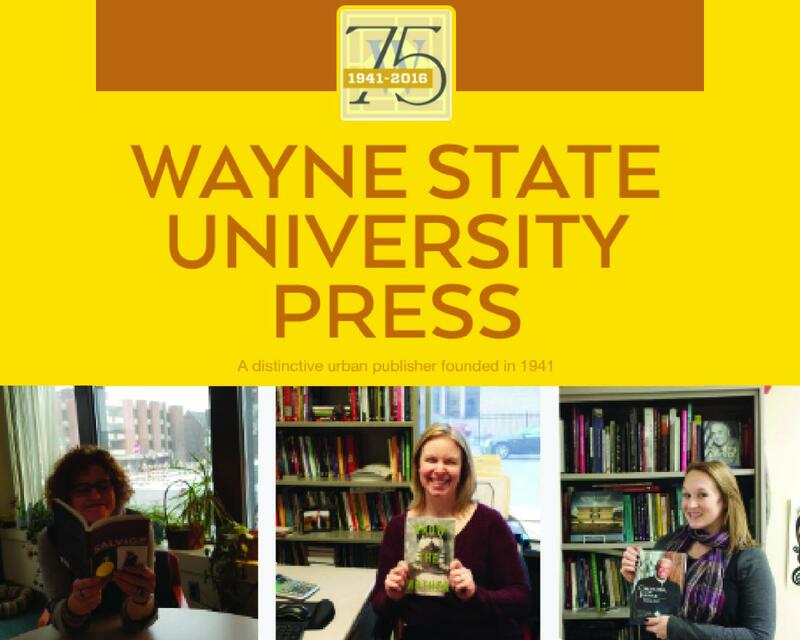 We are spreading the word on staff favorite WSUP titles all year long. Some of us recalled a funny story that happened during production of a particular title, some of us forged great friendships with the authors of the books we’ve published, and some just found the exact right thing to read at the exact right time we needed it. We want to share these and other stories with you. Visit our blog on Tumblr to see everyone's picks! As an added bonus, take 25% off of any of the staff picks with the code TMBL at checkout.